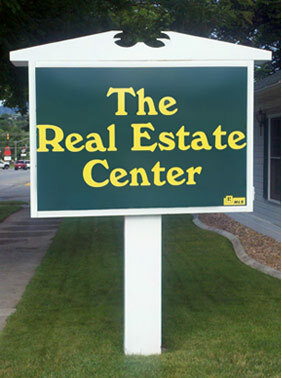 The first Real Estate Center opened in Spearfish, SD in May of 1992. That office quickly became the number one office in the Spearfish community. Rich Harr, Owner/Broker, was committed to putting together an aggressive well trained team of agents to serve Spearfish and the surrounding area. The success of the Real Estate Center concept did not go unnoticed by active brokers in the surrounding communities who liked the Real Estate Center business model and could see how quickly new offices rose to the top of the sales market in their respective communities. Over the next 14 years franchises were purchased by independent brokers in South Dakota and Wyoming. Brokerage offices were opened in Lead/Deadwood, Sturgis, Custer, Sundance, Belle Fourche and Rapid City. The Real Estate Center franchise offers an existing or startup company instant recognition in their community. If you want to take your personal real estate business or your existing real estate company to the next level, call us and let us show you what a Real Estate Center in your community can do. Rich Harr was born in eastern SD and raised on a farm near Redfield. Rich attended Northern State University and graduated with a degree in Business Administration. He worked in state government until 1978 when he and his wife and two daughters moved to Spearfish and started a career in the real estate business. Rich has owned a national franchised real estate company and has also worked in the corporate real estate environment. He started the Black Hills School of Real Estate and taught sales and brokerage classes in the 1980’s. He has held numerous positions on local and state Board of Realtors and MLS service organizations. Has earned the GRI, ABR, CRS, CRB, and CCIM designations and is a member of the Realtors Land Institute. He created the Real Estate Center concept in 1992 and opened the first office in Spearfish, South Dakota. The Real Estate Center office model is based on his experience with the discipline and accountability required in the corporate real estate world, the marketing systems developed and learned in the National franchise real estate business and the independence and creativity allowed in private real estate brokerage. In addition to Real Estate, which has been his main interest, his business experience includes commercial development, lodging, and retail. 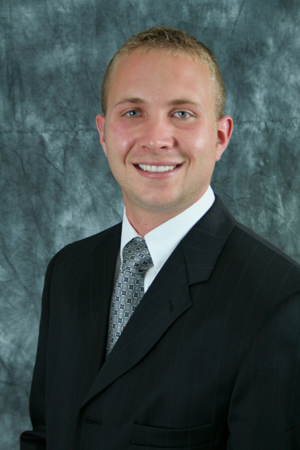 Ryan Wordeman has been licensed in real estate since 2008. He has been actively involved in real estate investments since 2003 which include single family residential, multi-family, commercial real estate and real estate development. Ryan was formerly the managing partner of a consulting company which provided marketing and administrative services to gaming companies in California, Nevada, South Dakota and Wyoming. Ryan was also President of Deadwood Resorts LLC where his primary role was construction management and development of a casino, hotel, restaurant and convention facility. Ryan was born and raised in Rapid City, SD and attended Black Hills State University where he received his Bachelor Degree in Business Administration-Management.